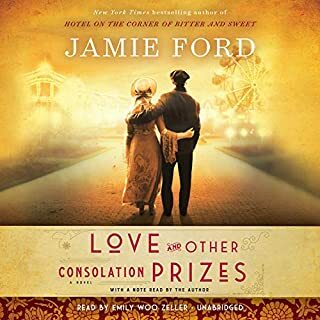 > New York Times best-selling author Sandra Dallas spins a moving, memorable yarn that transports listeners from rural Montana to 1940s Hollywood. Buster Midnight’s Cafe is a compelling story of longtime friends, a shared past, and an act of violence that shatters innocence forever. 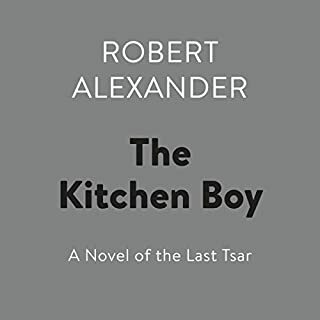 Drawing from decades of work, travel, and research in Russia, Robert Alexander re-creates the tragic, perennially fascinating story of the final days of Nicholas and Alexandra Romanov as seen through the eyes of their young kitchen boy, Leonka. Now an ancient Russian immigrant, Leonka claims to be the last living witness to the Romanovs' brutal murders and sets down the dark secrets of his past with the imperial family. Does he hold the key to the many questions surrounding the family's murder? 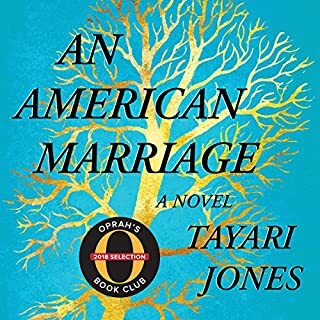 This masterwork of American immigrant literature is set in the 1920s on the Lower East Side of Manhattan and tells the story of Sara Smolinsky, the youngest daughter of an Orthodox rabbi, who rebels against her father's rigid conception of Jewish womanhood. Sarah's struggle toward independence and self-fulfillment resonates with a passion all can share. Compelling and beautifully written, Bread Givers is an essential historical work with enduring relevance. Share the unsurpassed pleasures of discovering, cooking, and eating good, simple food with this beloved book. Equal parts cookbook and memoir, Laurie Colwin's Home Cooking combines her insightful, good-humored writing style with her lifelong passion for wonderful cuisine in essays such as "Alone in the Kitchen with an Eggplant", "Repulsive Dinners: A Memoir", and "Stuffed Breast of Veal: A Bad Idea". Home Cooking is truly a feast for body and soul. Delicious - good enough to eat! At 28, Jessica Fechtor was happily immersed in graduate school and her young marriage and thinking about starting a family. Then one day she went for a run, and an aneurysm burst in her brain. She nearly died. She lost her sense of smell and the sight in her left eye and was forced to the sidelines of the life she loved. Jessica's journey to recovery began in the kitchen as soon as she was able to stand at the stovetop and stir. There, she drew strength from the restorative power of cooking and baking. 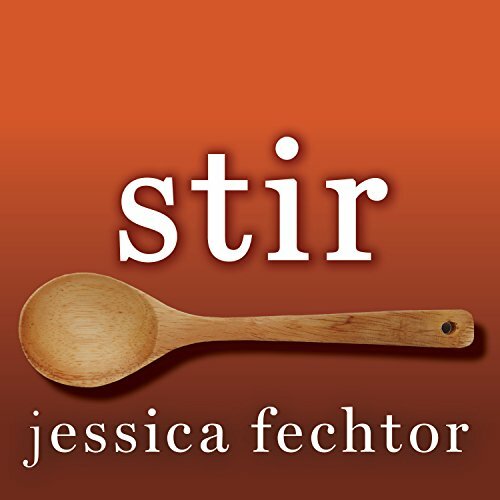 Written with intelligence, humor, and warmth, Stir is a heartfelt examination of what it means to nourish and be nourished. What disappointed you about Stir? I read the opening 5 pages at a friend’s house and then decided to buy the audio book. What I initially found compelling was seeing how a young, intelligent, talented woman explained her life suddenly changing forever –even after a full physical recovery. The illness/recovery part of the book was moving. 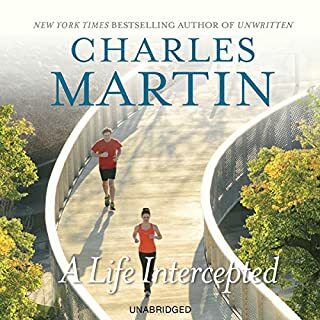 The story of her life as a 20-something, including her entirely sweet but wholly unremarkable love story which was weaved throughout the book was, frankly, a bit boring and a bit sophomoric. Her illness and recovery are certainly story worthy, if not inspirational. They are not however, book worthy. Maybe an article. Even a long article. Or a much shorter book. 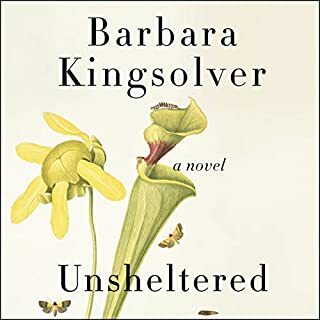 But at many points in the story I found myself asking “why am I reading a memoir about someone whose life, other than her illness, is no more interesting than mine”? What makes Ms. Fechtor's story different from other 28-30 year olds is her illness and recovery. And those parts of her book are interesting. But there are many more chapters that are simply about the life of a regular college and graduate student. She writes lovingly about her family and friends, and I'm sure they treasure this work, but to a stranger, the details of her daily relationships, meals, etc. do not feel captivating. It is her story to tell as she pleases but I would have been much more satisfied learning more about how her recovery and the challenges she faced and choices she made and much less about the her friends and even some sections about her family. What about Jessica Fechtor’s performance did you like? Her performance was lovely. Her voice was full of happiness and energy and it added a lot to have the story read by the author. It made me think that memoir was not the ideal format for this story.